Broadcast Me. 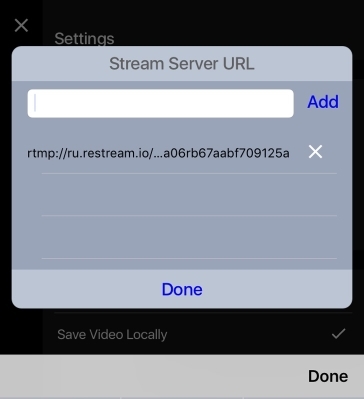 How to stream from iPhone?! Mobile stremaing, iPhone. 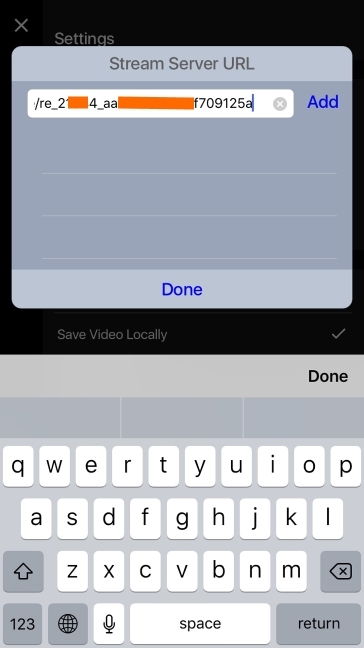 Can I stream from my phone? BroadcastMe - is an ios application which allows you to stream from your mobile phone. Notice: It seems that BroadcastMe app is currently available only in the US store. You can use any other application that has "RTMP server" option. So let's see how to connect the application. Keep in mind that you need to purchase it or as the trial version allows only 30-second streams. 1. Start the application and log in. 2. Go to settings. Here you can setup the resolution, frame rate, key frame, and bitrate. The option that we need is a "Server URL" which we need to setup. 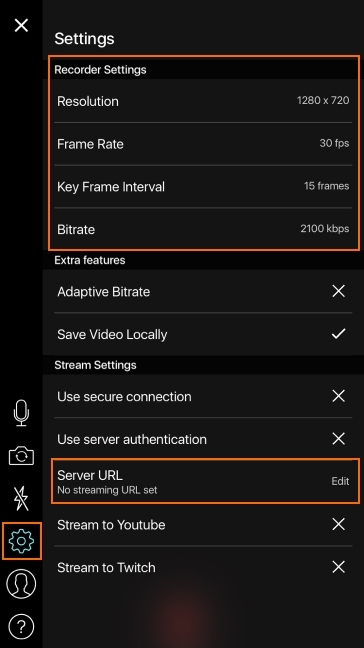 Tip: Keyframe is displayed in frames, so to have 2 seconds keyframe interval you need to have 60 frames if you stream 30 fps and 120 key frame interval if you stream with 60fps. 3. 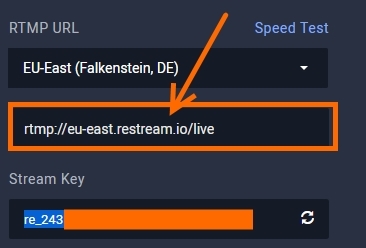 Chose Edit on server URL and enter your Restream link in combination with the key. 4. Just hit "Done" after you entered the link. 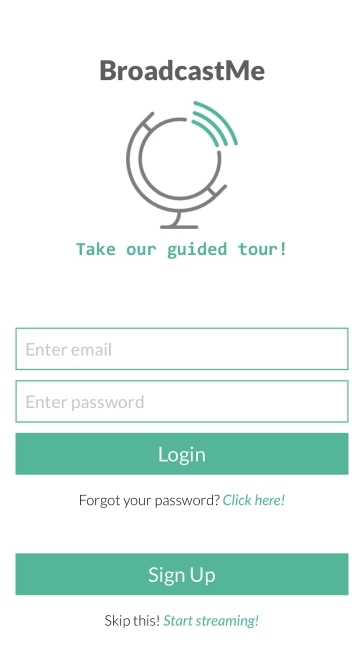 You can add few links (destinations) in the application and save them, so it will be easy to choose from each one every time you go live. 5. After that, you are ready to go live. Simply start a stream and we will do the rest!